H.U.V.A. Network, Saine, Biome, Sizzle Bird, Carbon Based Lifeforms and more. This show was 56th in the global ambient chart. 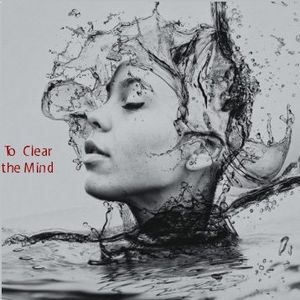 What does it mean, to clear the mind? You think your thoughts are YOURS -- until you try to turn them off and find that you can&apos;t. They run on: within you, around you, ahead of you, always just beyond your control. Very much like a crying child that cannot be consoled. "The most difficult thing I&apos;ve ever tried to do is to clear the mind." Obviously, help is required; luckily, help is available: our team of Deep Ambient experts includes Carbon Based Lifeforms, H.U.V.A. Network, Biome, Sizzle Bird, All India Radio, The Orchid, Future Sound of London, David Byrne & Brian Eno, Krystian Shek, The Warheads and more. Submerge yourself for an hour or so in this meditative space; return refreshed and ready to resume ... whatever it was ... clear-headed.